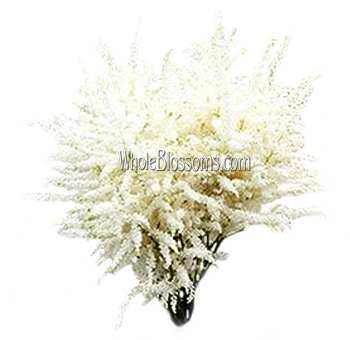 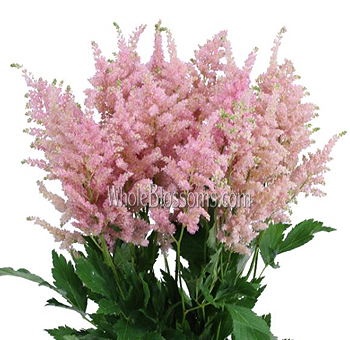 Astilbe Flowers in January is a wonderful selection of varieties that are full of passion and wonder. 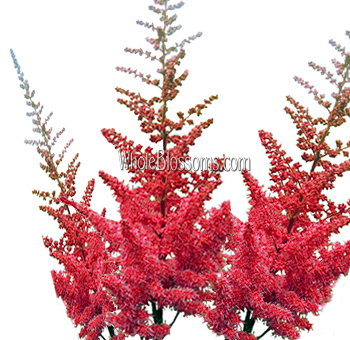 They have been around for many years and can be found in many gardens as shade flowers. 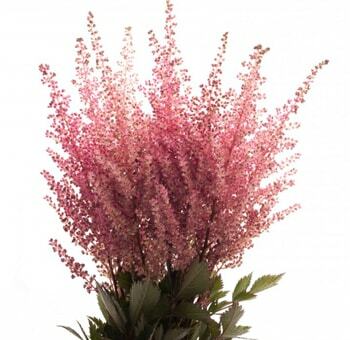 They are the companion flower to ferns and will add color to a centerpiece and bouquet.